#9 was a pit stop along the Mae Hong Son loop; an 800 km motorbike journey through northern Thailand. As the morning sun rose above mountains behind us I saw this scene and new I had to snap away. 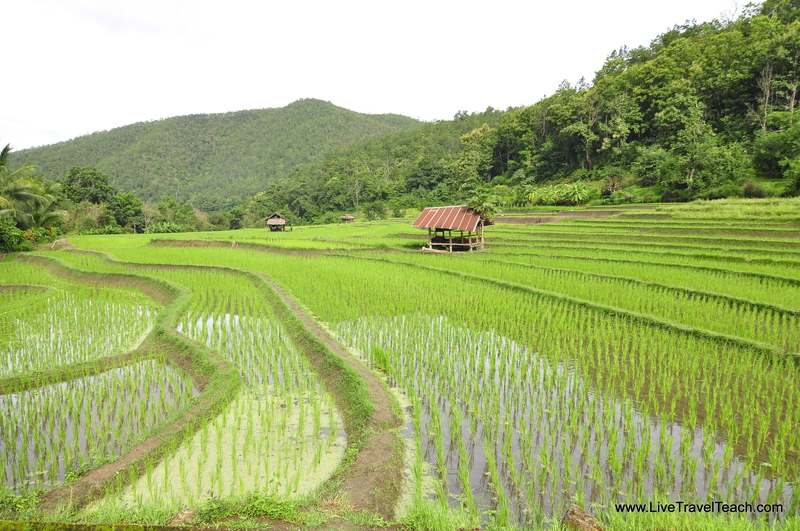 Along that adventure I took dozens of beautiful rice field photos but this postcard-like shot was my favorite! Honorable Mention #2 – This year I had 4 photos that were too good not to highlight but didn’t make my top 10. 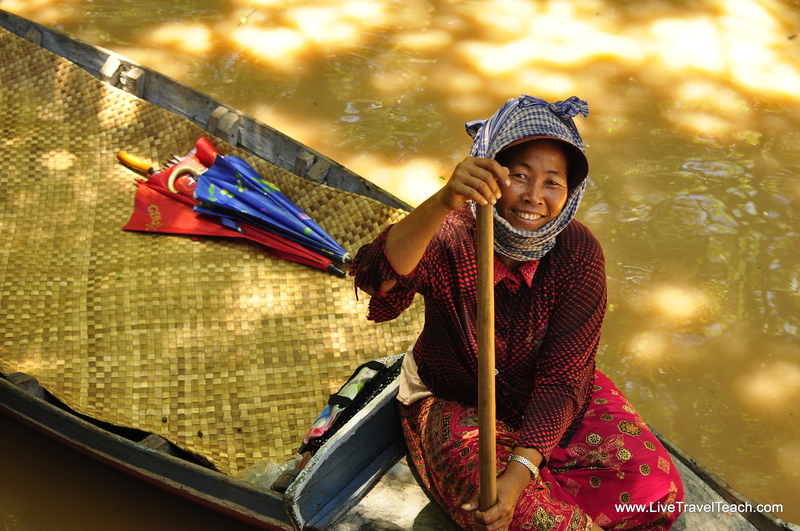 This one comes a few weeks after the rice fields above when I toured a floating village in Cambodia. The people were the poorest people I’ve ever met and spoke exactly zero English. We handed out snacks to the kids we saw which brightened our guide’s face and hopefully improved our image as gawking tourists. More to come on this adventure as I write about it in the new year.